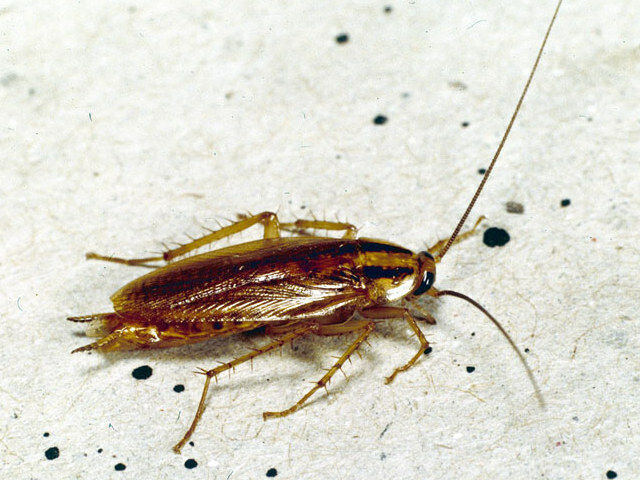 Cockroaches are insects of the order Blattaria or Blattodea, of which about 30 species out of 4,500 total are associated with human habitations. 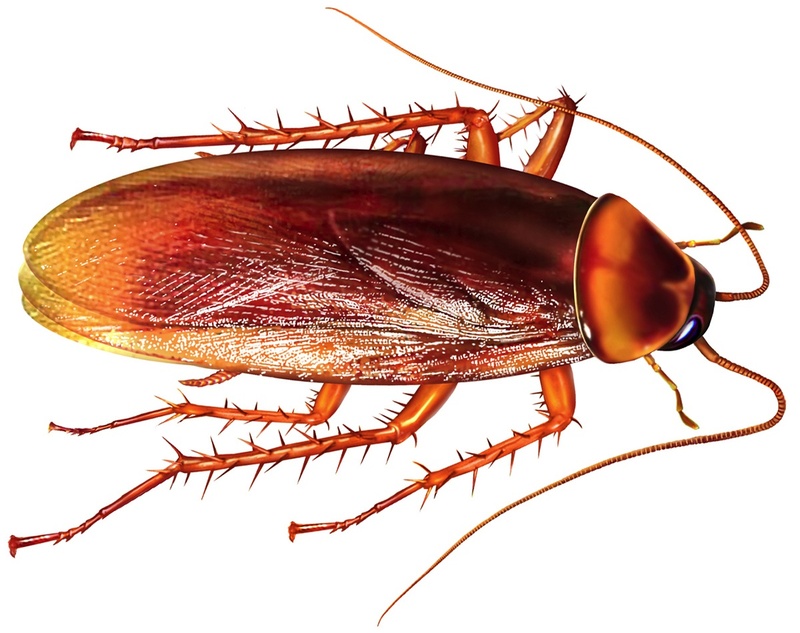 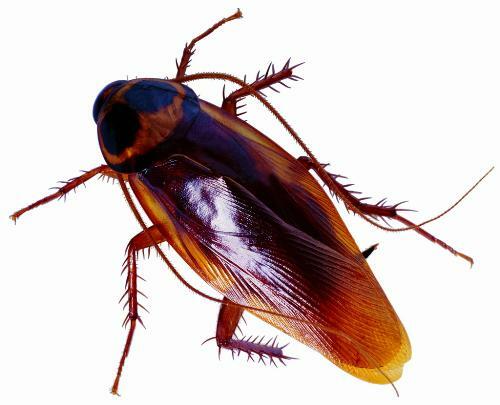 About four species are well known as pests.Among the best-known pest species are the American cockroach, Periplaneta americana, which is about 30 millimetres (1.2 in) long, the German cockroach, Blattella germanica, about 15 millimetres (0.59 in) long, the Asian cockroach, Blattella asahinai, also about 15 millimetres (0.59 in) in length, and the Oriental cockroach, Blatta orientalis, about 25 millimetres (0.98 in). 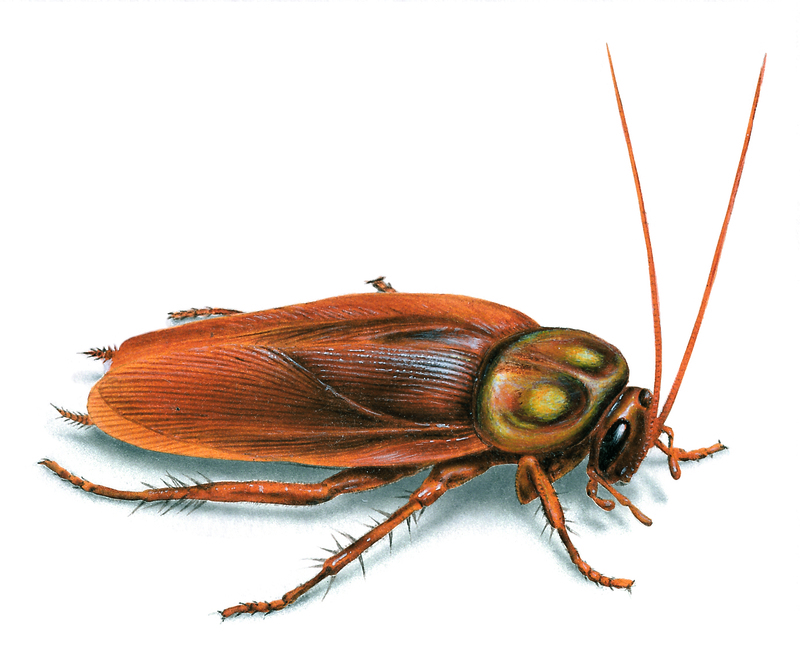 Tropical cockroaches are often much bigger, and extinct cockroach relatives and 'roachoids'.